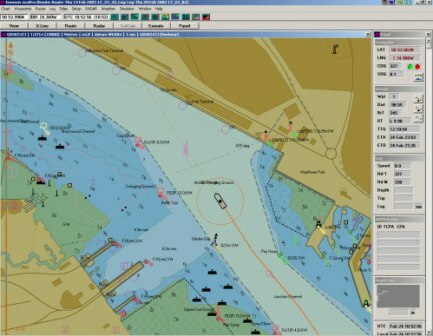 There are now over 30 manufacturers turning out nearly 100 different types of ECDIS for use by the mariner and while this makes for a variety of systems available on the market to drive competition, it creates headaches for shipping companies due to the necessity to provide 'type' training to their bridge teams in the use of the systems on board their vessels. Type training is essential to ensure the operators understand the basics of operation of the ECDIS on their ship, but it is only that - the basics. Checklists will normally be provided by manufacturers to compensate for the usually hundreds of pages long manuals which very few people read but these checklists can sometimes be written by the technical engineers who built the software and thus not necessarily mariners who would be operating it. They are therefore not always correct or relevant. 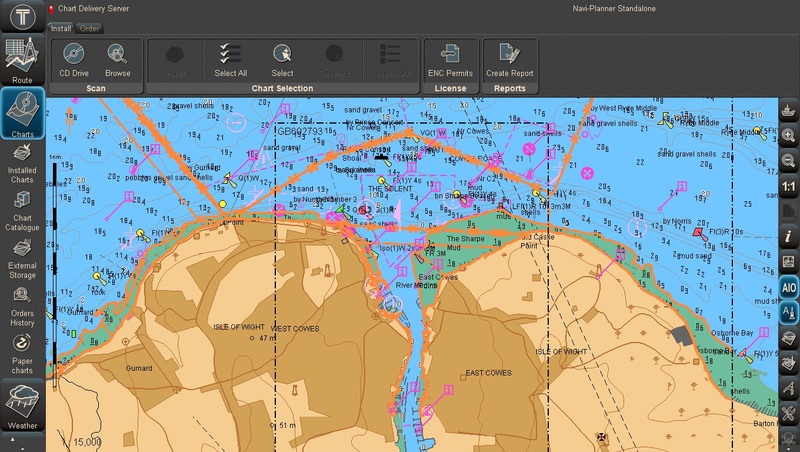 For shipping companies or operators looking to set-up ECDIS on their vessels, the checklist at this link provides a good starting point and guidance. It is important for operators to attend training to be able to identify how to set-up their ECDIS correctly and to this end, approved courses exist which should provide at least the details below. Type familiarisation training should at the very least be endorsed and accredited by the manufacturer and where possible other governing bodies too. 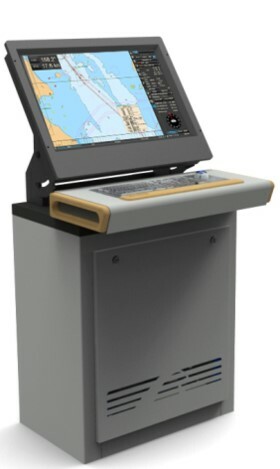 They should be designed to ensure the trainee gets comprehensive training in their selected ECDIS whilst building upon knowledge gained during an IMO 1.27 model course. This course is designed for officers in charge of a navigational watch and for experienced nautical officers and other persons with navigational responsibilities and who have completed an approved and accredited IMO 1.27 model course. Training can be undertaken at authorised training facilities and sometimes on board your vessel. For further information, contact us or your ECDIS manufacture to identify the courses available.